The first investigation report on the plane crash in Ethiopia is here. The result: The crew of the Boeing 737 Max 8 apparently followed all the instructions of the US aircraft manufacturer. Ethiopian Airlines pilots followed the instructions in the Boeing 737 Max 8 emergency plan. This is the first official investigation report on the March 10 accident that killed 157 people. 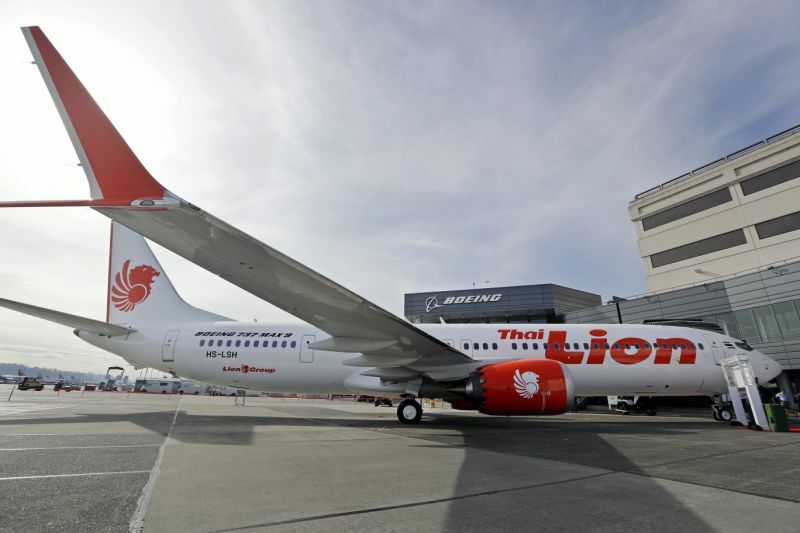 Ethiopian Transport Minister Dagmawit Moges said at a news conference on Thursday: “The crew has repeatedly followed all directions, but has not regained control of the plane.” The onboard computer is said to have pushed the nose of the Lion Air machine down again and again while the crew tried to counter. Immediately after the plane crash, which also killed three Austrians, there had been indications that the MCAS control system for controlling the angle of attack had caused problems for the pilots. Experts suspect that the disaster is related to the specially designed for the Boeing 737 Max control automatic. Boeing has to put the “controllability” of the Boeing 737 MAX to the test before further machines are delivered, the report says. The aviation authorities should also check the controversial MCAS control software before the aircraft can fly again. The controversial MCAS system is also suspected behind the crash of an identical machine in October in Indonesia. But it was not until the crash near Addis Ababa that the American aircraft manufacturer Boeing and the US aviation authority FAA came under considerable pressure. The agency is suspected of turning a blind eye to the certification of the 737 Max, and important parts of the safety checks have been left to the group itself. Boeing is currently working on a software update for the MCAS system. On Wednesday, the company announced that CEO Dennis Muilenburg had participated in a test flight of a 737 MAX to test the software update. Since mid-March, there is a ban on flying for the previously delivered about 370 machines of this type.